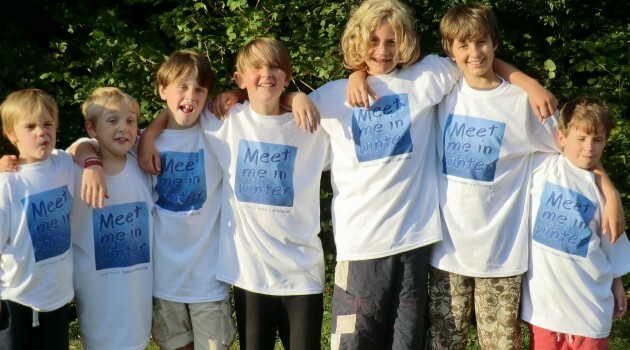 Meet Me in Winter is a huge community project which grew out of a small, rural, UK town. It’s about making a positive difference in the world, locally, nationally and internationally. It’s about music, faces, stories, speaking out, and coming together to celebrate. It’s about raising money for charity. It’s about friendship, laughter, facing fears and doing things we didn’t think were possible…until we found that they were.